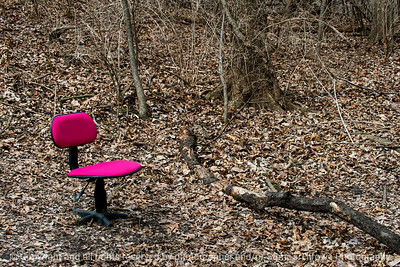 A pink office chair sits in the woods in Southwoods Park, West Des Moines, Iowa. 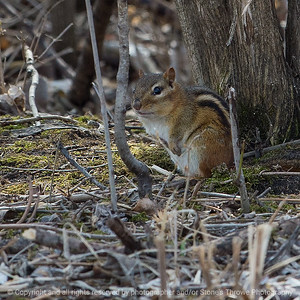 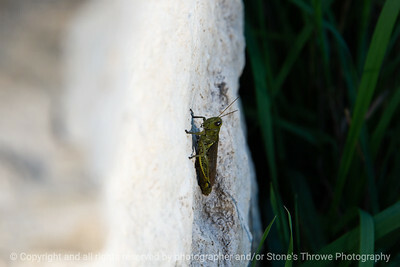 A chipmunk pauses in the woods at Southwoods Park, West Des Moines, Iowa. 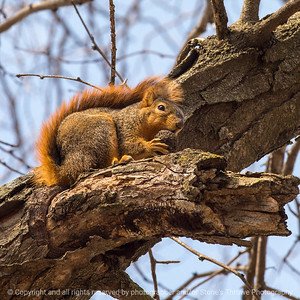 A squirrel munches on a walnut in Southwoods Park, West Des Moines, Iowa. 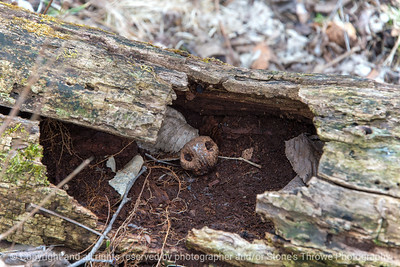 A gnawed walnut lies in a hollow log on a forest floor. 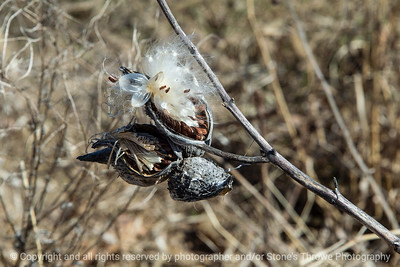 An open milkweed seed pod, Ankeny, Iowa. 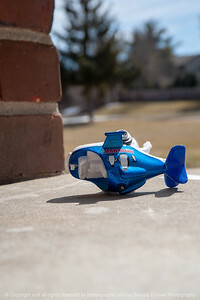 A toy airplain lies forgotten on a walkway, West Des Moines, Iowa. 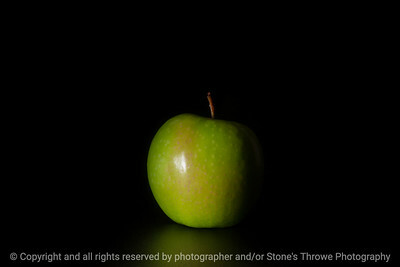 A whole Granny Smith apple on a black background. 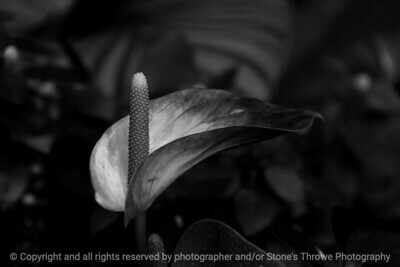 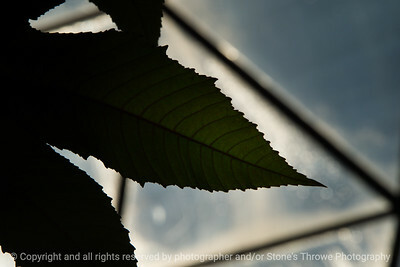 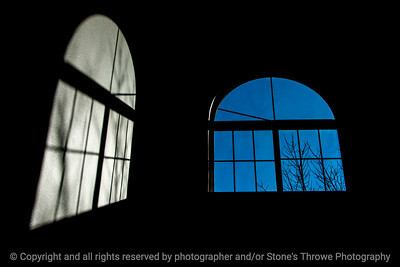 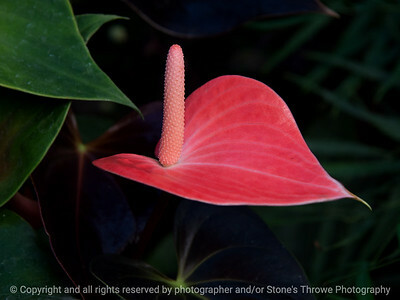 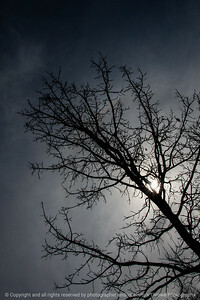 A leaf is silhouetted against a greenhouse dome, Des Moines, Iowa. 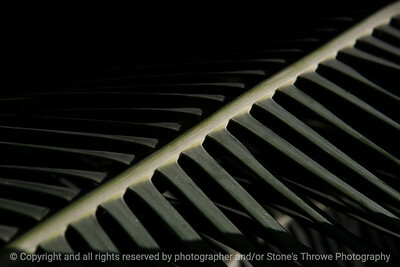 A palm leaf in shadows, Des Moines, Iowa. 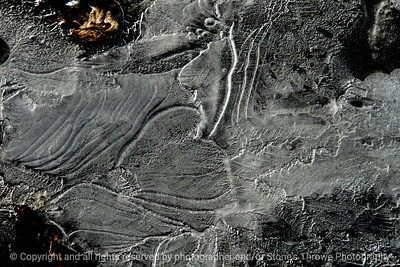 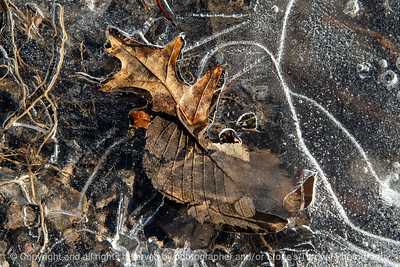 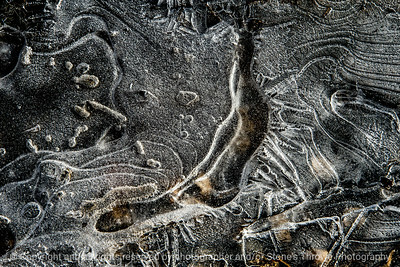 Ice and frost form varied patterns near a creek, West Des Moines, Iowa. 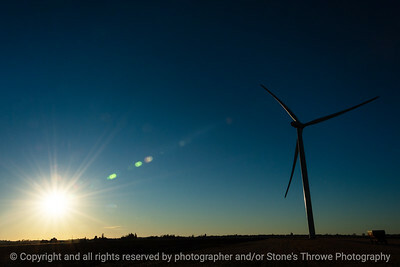 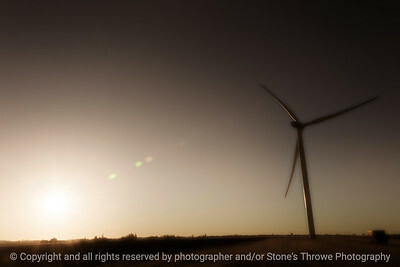 Sun sets in a clear sky as a wind turbine works in a farm field near Huxley, Iowa. 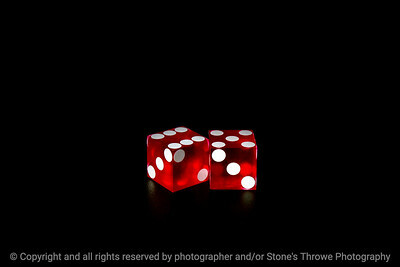 Rolled dice show 11 on a black background. 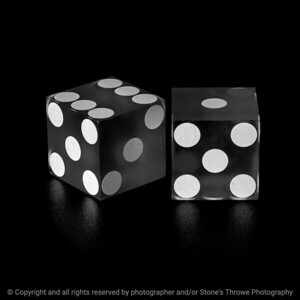 Rolled dice showing a 7 on a black background. 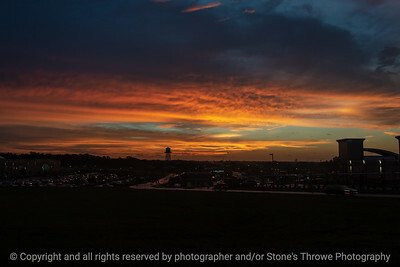 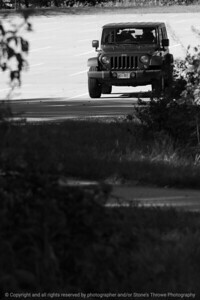 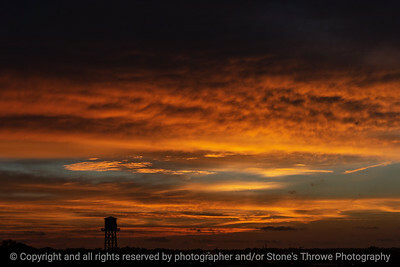 The photographer's Jeep waits in a parking lot, West Des Moines, Iowa. 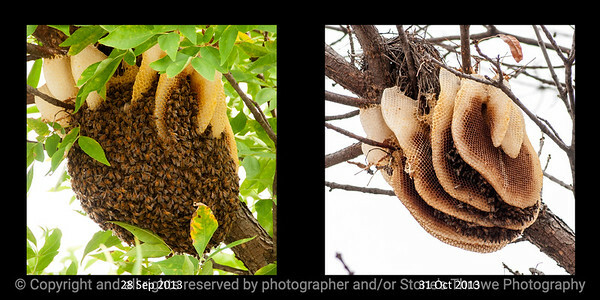 Comparison photos of the same bee hive in a tree, the first taken 28 September and the second 31 October, 2013, West Des Moines, Iowa. 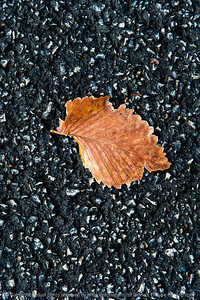 A fallen brown autumn leaf lays on an asphalt path, Southwoods Park, West Des Moines, Iowa. 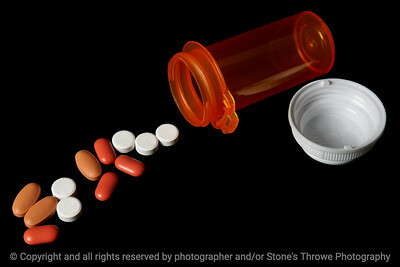 Different shaped pills or tablets with a prescription bottle on a black background, West Des Moines, Iowa. 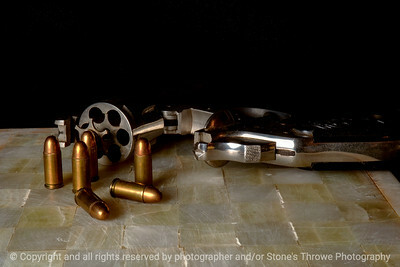 An open revolver on a stone table with round nosed bullets on a black background. 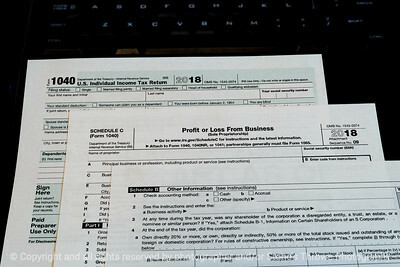 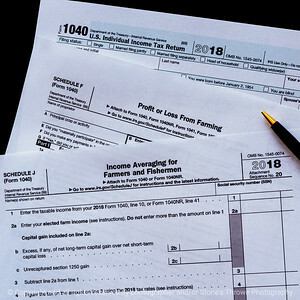 Detail image of blank 2018 Internal Revenue Service tax forms including IRS form 1040, and farming forms schedule F & schedule J, West Des Moines, Iowa. 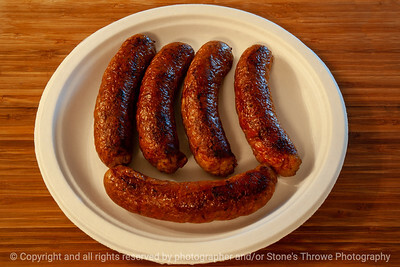 Five grilled sausages await their fate on a paper plate.